If you have always wanted to live in the heart of Peachtree Corners then you will love this wonderful large community, Peachtree Station. Conveniently located one mile from the Forum Shops and only 20 minutes from downtown Atlanta. 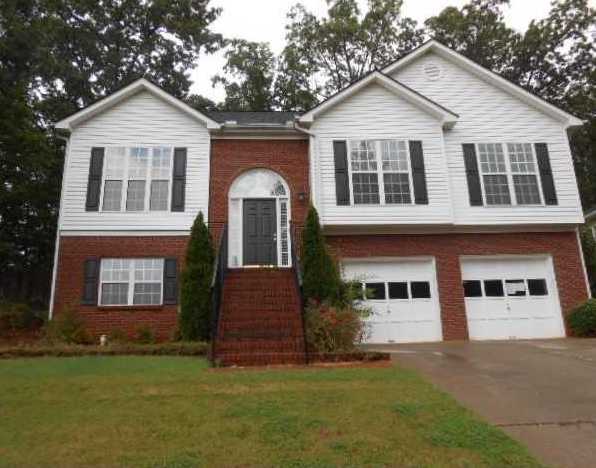 There are a total of 717 homes in this Peachtree Corners community. 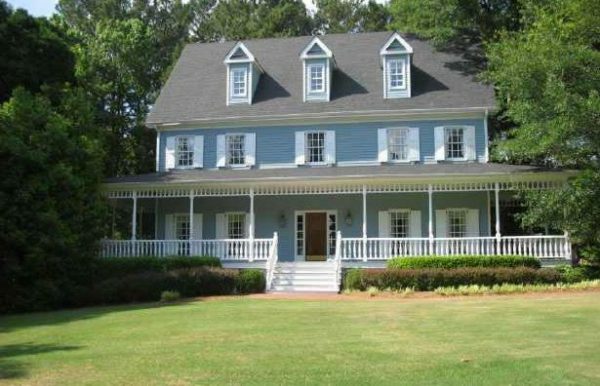 Homes Currently For Sale In Peachtree Stations Neighborhood - VISIT Most homes in this community were built between 1979 to 1987 with just a few built later. Most home styles are built...Continue Reading!